I was working recently with a business couple whose family and business life had been turned upside down by external factors beyond their control. The drama took years to resolve and left them shocked, shaken, and forever changed.Over time, as the ramifications wore them down, their coping mechanisms wore thin. While the deep bond between them stayed strong, the interactions between them became increasingly tense and reactive. Their ability to work as a team gave way to more conflict, misunderstanding, hurt and despair. He, the introvert, started zoning out, shutting her down and withdrawing more, and she, the extrovert, started talking louder, faster and over explaining as she harked back over past problems.Their defence mechanisms kicked in. What started out as being responsible and taking care of things turned into behaviours the family felt as controlling, dominating and bossy. What started out as nurturing and attentive, turned into anxiety, feeling undervalued and unsupported. In turn, these led to judgment, criticism and defensiveness – in different measures – for both. Even when they really tried to change and heal their communication, the habits of defensiveness, righteousness, hurt and anger that had taken hold and would automatically kick in. They found it hard to really listen to the other with so much history of feeling so hurt. 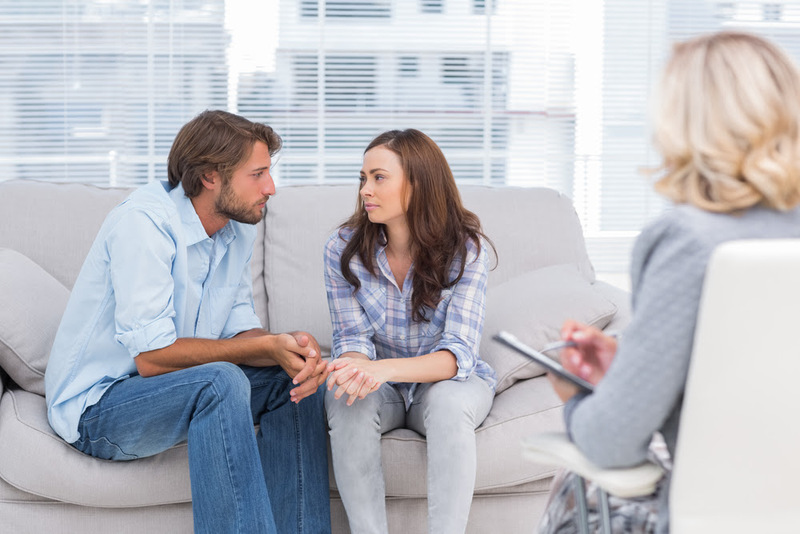 Over a few meetings, they started hearing what had been happening to their partner through the long crisis – yet they were still harsh with each other, reactive – it had become automatic – it was a habit! Then in the middle of a meeting, they received a call from one of their children who was in hospital. Instantly, as the mother answered, the tone of her voice softened. Her heart was open, her words were considered, her tone was soft, gentle, and clear. After the call ended, the mother’s tone stayed in that tender space and the whole conversation between her and her husband shifted. Everything that goes along with a tender tone changed the nature of the conversation and what unfolded. After a time, the defensive habits kicked back in, until in one moment, all of a sudden, his voice changed as he started talking about another one of their children. Then he too spoke with the tender tone of love and generosity. I asked them whether they used to speak with tenderness to each other, and they said, “Yes, for a long time, until the troubles began and life got very hard”. And we started to talk about how profoundly powerful it is to stay present and open during difficult conversations, and the ways they can learn to listen mindfully again. See our article on Mindful Listening for more on this. This couple are leaders in their field, and we discussed how Leadership is grounded in relationship. Level 5 leadership theory suggests that the two most powerful qualities that define leaders are toughness and tenderness. An article in Harvard Business Review explains how these two essential ingredients of toughness and tenderness create leaders who paradoxically combine intense professional will with extreme personal humility. Toughness is born of insight, clarity and wisdom. Tenderness is born of calmness, serenity and compassion.